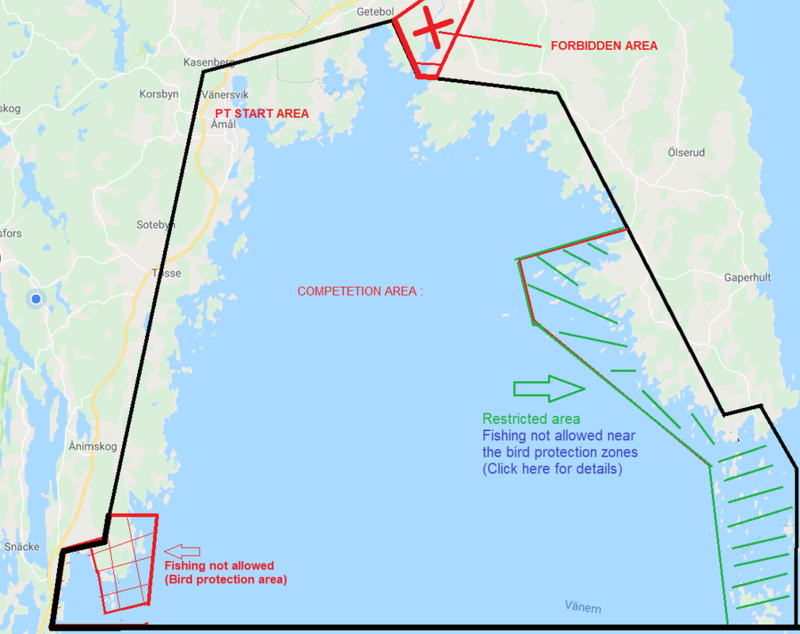 The predatortour 2019 in Sweden will be hosted in Åmål again, at 25-26 and 27 April. 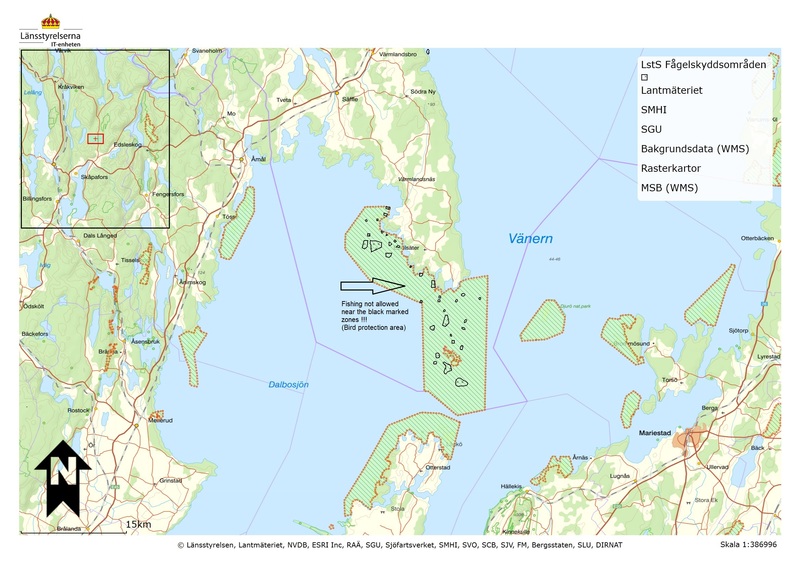 The competion takes place on lake Vänern, starting from Åmål. The organisation has the right to change the competition area at any time, for legal- and safety purposes.